For over 30 years, Southeast Michigan has trusted Great Lakes Security Hardware with all of their security needs. We specialize in the service and installation of commercial doors and residential locks, security hardware and door systems. Here’s 5 reasons to choose us over all the other companies out there. There’s many reasons to choose us, but this is the top one. 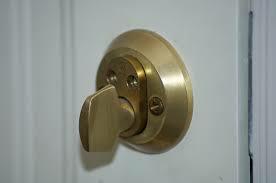 We have exceptional commercial and residential locksmith services. We sell and service high-quality, long performing locks. Place your home and commercial security in our capable hands with the use of our commercial re-keying services. We also repair commercial and residential door frames in the event the door wears from weather or gets damaged by a break-in. Need a new door or lock set? Or service on a door or security hardware? Every customer is very important to us! To contact our friendly and knowledgeable staff, simply call us at 888-855-6257 or fill out the contact form on our website. 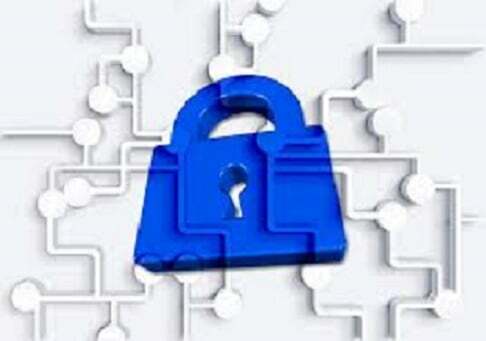 We’ll contact you as soon as possible and get you safe and secure again quickly! No customer is too small or large for us – one of many reasons to choose us. There’s no problem that is too challenging for us. We easily have some of the best technicians in Michigan working here at Great Lakes Security Hardware, and we’ll be able to successfully handle all your commercial and residential security needs faster and with a bigger smile than the competition! This is yet another one of the reasons to choose us. Have you ever forgotten your keys at home and got locked out? 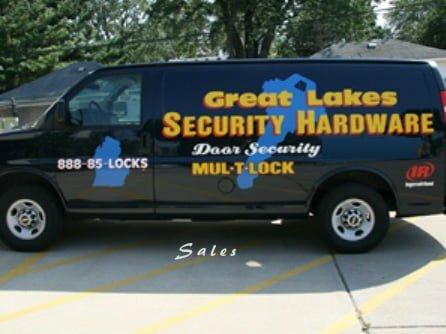 Call Great Lakes Security Hardware and we will come help. We provide excellent residential and commercial services at non-commercial hours. After all, accidents happen! Not only do we provide re-keying services and commercial and residential doors, but we also provide a wide range of safes both commercial and residential. Contact Great Lakes Security Hardware today to discuss your safe needs. These are some of the major reasons to choose us. There’s no business too large or small for us to work with. There’s not a residential space that we can’t work in. When it comes to your home and commercial security needs, Great Lakes Security Hardware is a name you can trust. Our customer service agents and expert technicians are some of the best in the business!